Perspectives from a CFO – Gracious Leadership: A Critical Need for Society Today! A Book Review from Bruce W. Miller, CPA, CFO of Transportation Research Center, Inc. 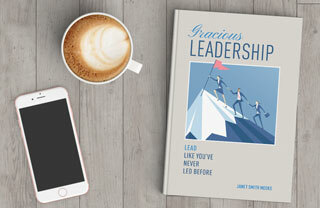 I recently read Gracious Leadership – Lead Like You’ve Never Led Before, by Janet Smith Meeks. I have read many books on leadership as growing and supporting good leadership is a personal passion. The two things that struck me most about this book were Ms. Meeks honesty and the simplicity in her writing style, which was very refreshing. I find so many books on professional development to be written for PhD’s and in such depth that they tend to miss the mark of simple and actionable steps. By using the KISS principle, Ms. Meeks’ approach makes each of her thirteen “Key Ingredients” of how to be a Gracious Leader very practical. Providing not only a thorough description, but also ways to implement the ingredients as demonstrated through her years of leading organizations. 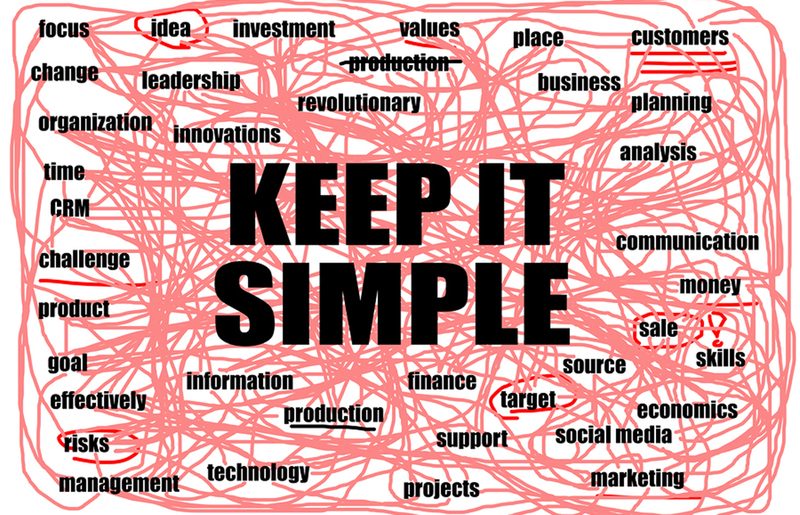 No complicated steps, no complex formulas, just straightforward and honest. Ms. Meeks benefited from Gracious Leaders throughout her life, starting with her father. And while she encountered poor leaders along her career, she used those experiences to strengthen her own foundation in order to promote better leadership styles. What’s even more important is how she used those negative experiences to solidify her character and graciously coach, mentor, and if need be, stand up to bad leaders – even bullies. One of the most important issues that Ms. Meeks identifies, which is something I too have noticed for years… “the tone of the organization is clearly set at the top, and how leaders behave will cast long shadows, not only throughout their businesses, but also into our homes.” Few people can leave their professional troubles at the office. Instead, they wear those problems like a millstone around their neck to their homes, their places of worship, their civic clubs – literally everywhere they go. Toxic work environments impact a person’s marriage, their children, their friends, even strangers they meet on the street. It is also a significant cause of both physical and mental health issues. The tentacles of toxic leadership reach far beyond the confines of the office. Ms. Meeks ends each chapter with a series of insightful questions to discuss with your team and/or colleagues. I would suggest you first sit down in front of a mirror to ask yourself these questions and be brutally honest with yourself. Truth may hurt, but it is the only way to ensure your leadership style is fostering positive outcomes. If you suffer from the greatest weakness of bad leaders, ego and pride, then doing these steps may be extra painful, but also liberating as you move towards a Gracious Leadership foundation. I highly recommend this book to all C-Level leaders, managers, aspiring managers and every MBA student. Our workplaces, houses of worship, homes, society, and especially the halls and chambers of our local, state, and national governments need to read, learn, follow, and execute all thirteen “Key Ingredients”. The need for Gracious Leadership is critical!